RwandAir returned its first B737-500 to its lessor (GECAS). The aircraft left Kigali yesterday, with a fuel stop at Cairo, it arrived during afternoon at Lasham (UK). This aircraft was delivered to LOT Polish Airlines, in 1992 with the registration SP-LKA. In 2010, in order to spread wings across the continent and to Dubai, RwandAir leased two B737-500s, for a period of 3 years, in the first time. 9XR-WD is leased from GECAS joined the fleet in June 2010. 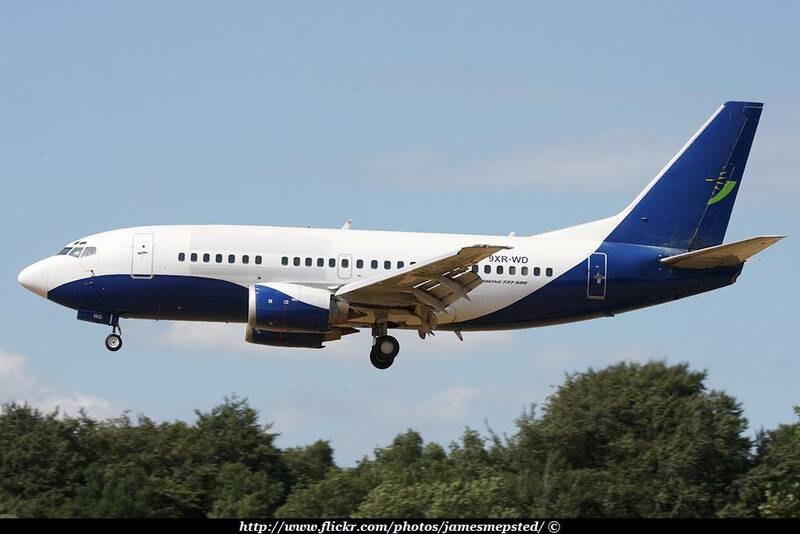 In January 2013, facing to a dramatic growth, the airline said that it suffers with B737-500s. B737-500s have became too small to meet the demand. The airline has decided to replace them with B737-700 Next Generation.